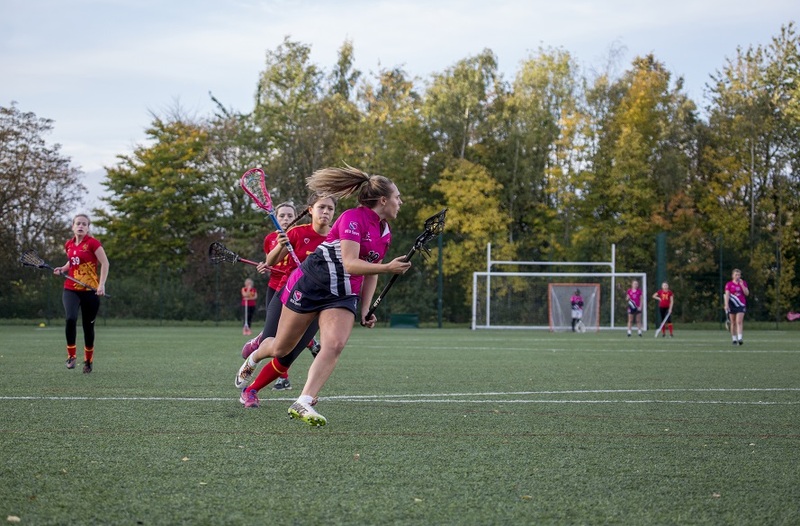 NTU Women’s Lacrosse 1 take on University of Cambridge 2 in our Match of the Week, in week seventeen of BUCS action. 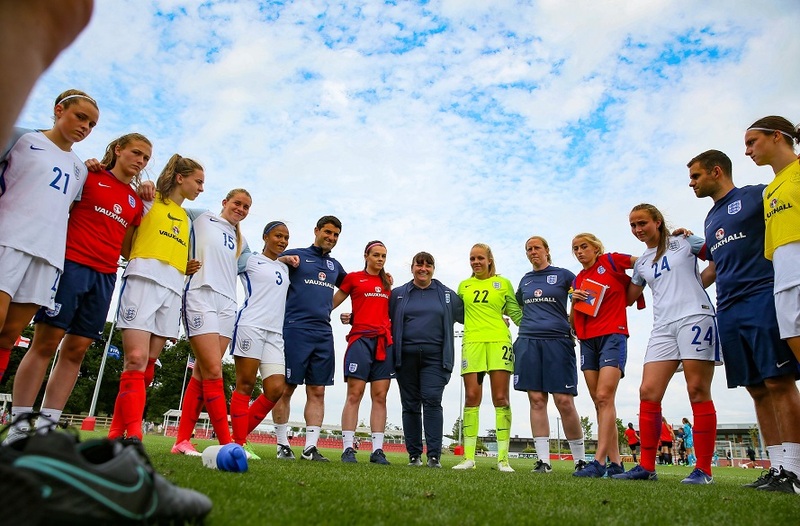 Below we preview the match between the two sides and break down all the key things you need to know before the game. NTU Women's Lacrosse are looking to get 2019 off to a winning start on Wednesday. It has been a mixed start to the season for NTU so far, they have only won once but with games in hand on those around them in the league table it is still all to play for. Coming in to the game after a hard fought 10-10 tie with University of Birmingham 2 before Christmas, the team will be hoping to get the New Year off to a winning start. The Pinks’ opposition for the match is University of Cambridge 2 who currently sit third in the table, one place above NTU. They come into the match having suffered an 8-4 loss to University of Nottingham. 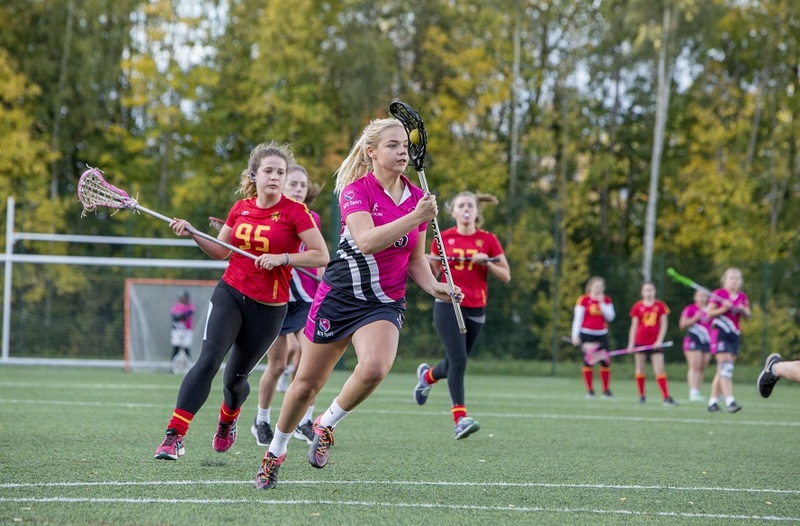 NTU Women's Lacrosse in action. 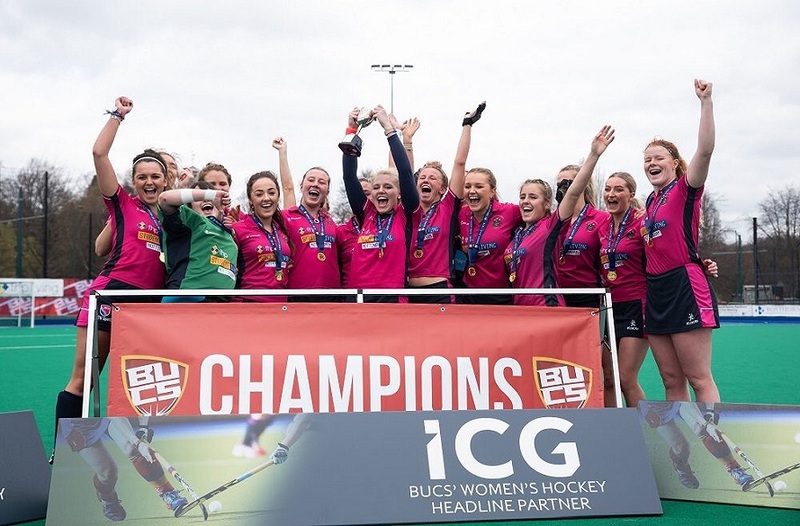 With University of Cambridge having not played a BUCS league fixture since 14 November, NTU will be looking to capitalise on any rustiness within the Cambridge squad. It is set to be an exciting game of Lacrosse with both sides looking to get a vital first win of 2019 under their belts. 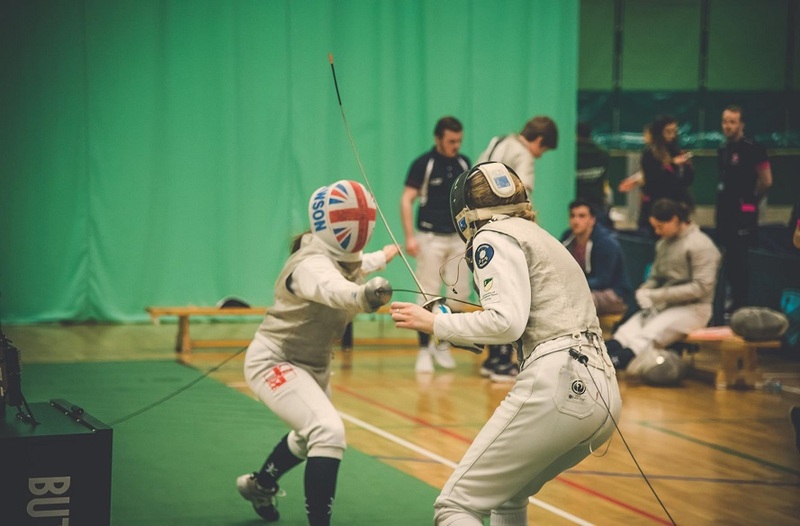 With NTU having two games more to play than Cambridge, they will be hoping to close the gap between fourth and third with a resounding victory.